I do not remember who my first love was, but I do remember that my love for coffee has always been true and pure. So this article is for all the coffee lovers out there! Grab a cuppa and read on. Procaffenation is the tendency of not starting anything before having a cup of coffee. Similarly, decaffeination is the removal of caffeine from coffee beans, tea leaves, and other caffeine-containing substances. But then if you remove the caffeine from coffee, why drink that coffee at all? Well, the answer is simple. People who love the taste of coffee but are sensitive to caffeine prefer decaf coffee. Furthermore, the long-term effect of regular coffee includes lower-energy level, depression, and increased anxiety. Also, decaf coffee helps us reduce our dependence on, or, addiction to coffee on a daily basis. It reduces the risk of miscarriages, liver problems, and diabetes. What Are The Cons Of Decaf Coffee? Since there is no caffeine in decaf coffee, your drowsiness and laziness will not be removed by drinking this coffee. 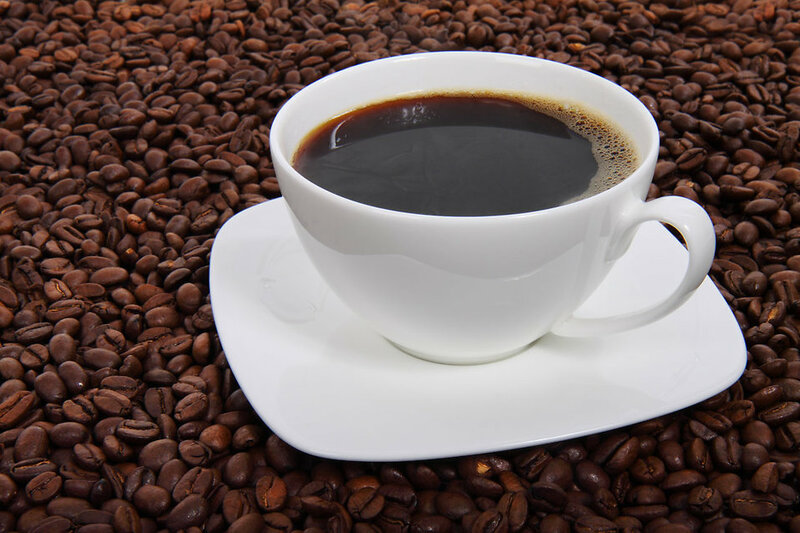 Studies have also concluded that decaf coffee may increase acidity, cholesterol, heartburn and lead to arthritis. But these are just some of its ill-effects on human beings. Does decaf coffee affect the environment as well? Let me make it easier for you. Does it kill the ozone layer? There are several methods of decaffeination of coffee. The first such process was invented by Ludwig Roselius, way back in 1905. He used benzene to remove caffeine from moistened coffee beans. But later it was realized that benzene is toxic. Hence, this method was done away with. After that, dichloromethane or methylene chloride started being used as a decaffeinating agent. Caffeine is readily soluble in this organic solvent. However, scientists declared dichloromethane as a carcinogen (a substance that promotes the formation of cancer). Dichloromethane is still used to make decaf coffee. But, the amount of solvent used was regulated. Now, researchers of Lancaster University, UK, have discovered that dichloromethane (also used as a paint thinner) is releasing chlorine into the atmosphere which in turn is depleting the ozone layer. It has a short lifetime and hence has not been checked by the Montreal Protocol. It is believed that if the scenario does not alter, there will be a delay of five years in the ozone hole recovery. If not controlled now, the amount of chlorine may rise to dangerous levels by 2050. Read also – How The World’s Most Expensive Coffee Is Made From Cat Poop! Do You Know About The Door To Hell? Women Take a Note – Say no to High Heels!